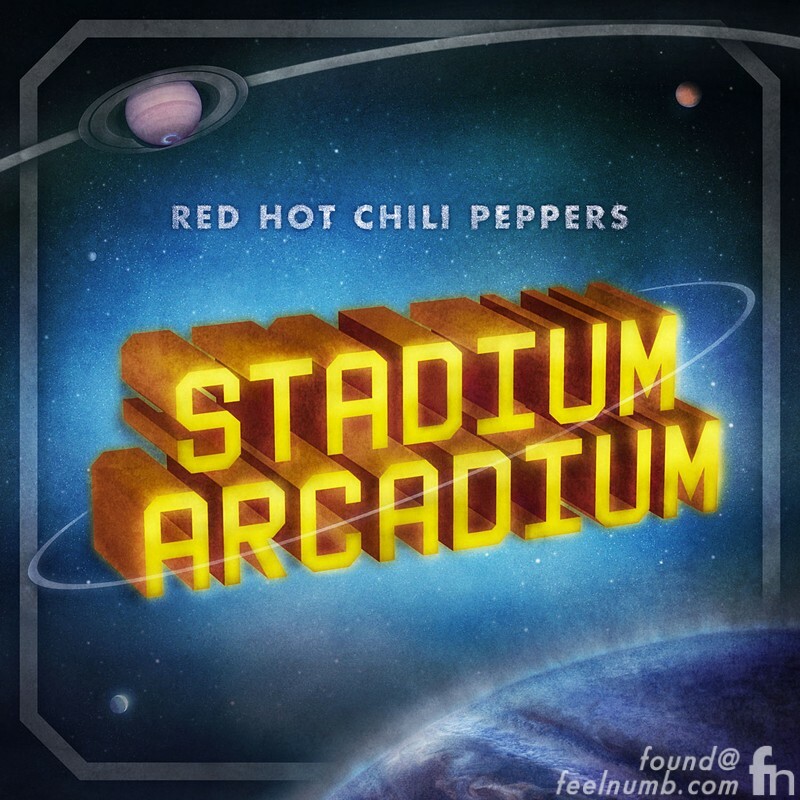 Initially, legendary artist Storm Thorgerson, known for providing iconic album artwork for numerous bands including just about every Pink Floyd album cover along with T. Rex, Led Zeppelin, Muse & countless other bands was asked to create the cover art for “Stadium Arcadium”. 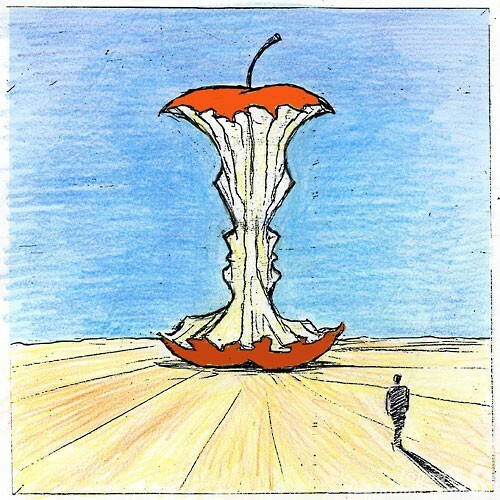 Thorgerson provided at least three possible covers for the album, however, his ideas were ultimately rejected. Here are the Thorgerson “Stadium Arcadium” offerings he spoke of. 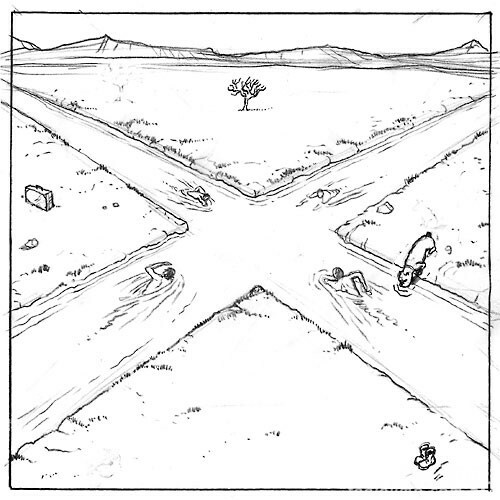 The last rejected sketch (shown above) did end up becoming an album cover but it was for the album “Mode. Set. Clear” by New Zealand rock band Villainy. 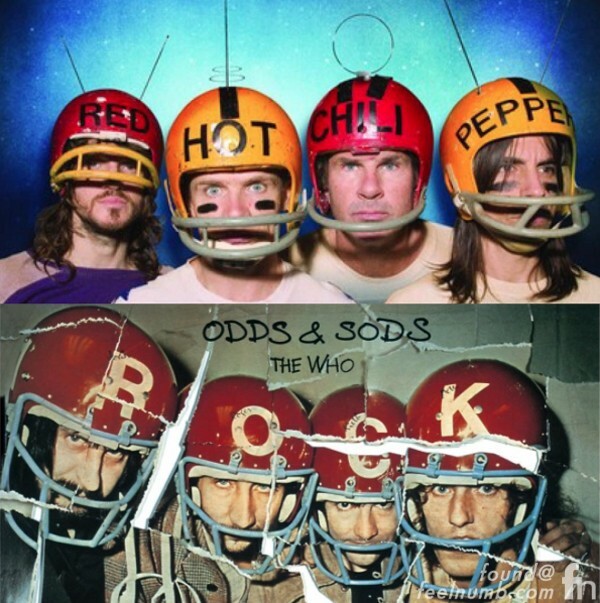 The inside of the “Stadium Arcadium” album did include a cool photo of Anthony Kiedis, Flea, Frusciante & Chad Smith recreating the classic “football helmets” album cover of “Odds & Sods” by The Who. Click photo or link below to read about the Peppers homage to The Who. “Who’s The Man” That Got Slammed in the Beastie Boys “Shadrach” Video?? ?